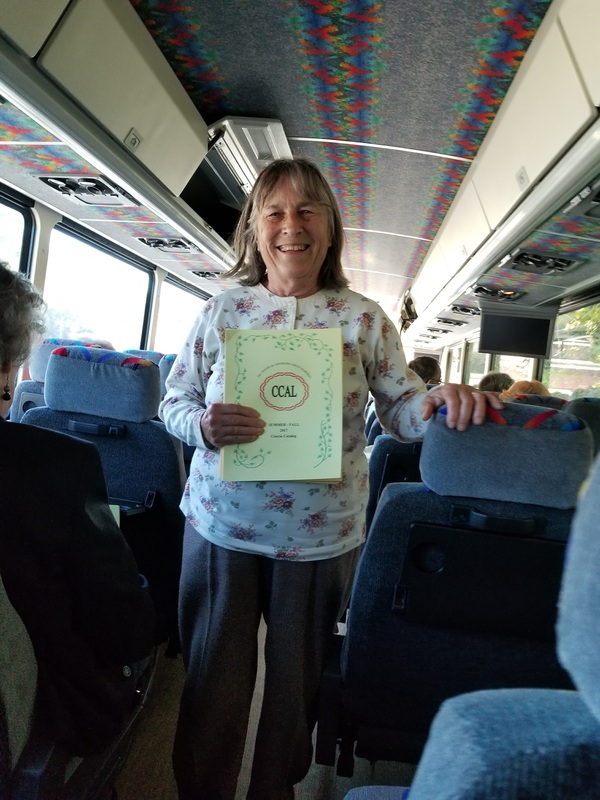 CCAL organizes a series of trips, usually by chartered bus, to places and events outside the Oneonta area. These include museums, historic sites and cultural performances. The cost varies depending on the distance, on prepaid admissions and whether meals are included. All members receive notices of trips via e-mail or U.S. mail inviting them to register. Payment must be made at the time of registration. CCAL trips are usually one day and begin and end at one of the local bus line terminals. Jean Seroka is our current CCAL Trip Coordinator. Her contact information is: jjwilser3@yahoo.com or 607.988.7007. If you would like to be added or removed from the trip mailing list for receiving information about CCAL trips, please contact Jean by email or phone. 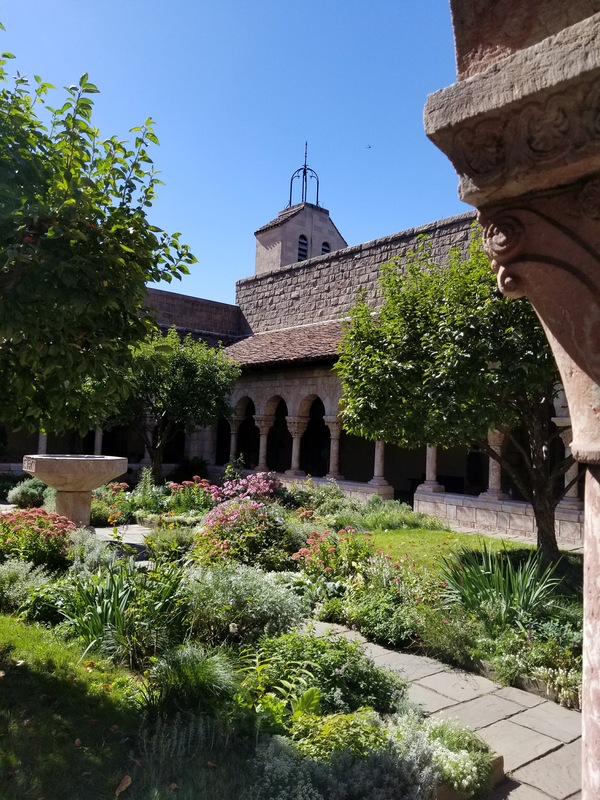 May 2, 2019, Thursday – Join us for a trip to see the “Last Days of the Last Tsar” exhibit at the Holy Trinity Monastery in Jordanville. Cost: $61.00 – includes transportation, lunch, and guided tour. Reservation Deadline is April 25th. 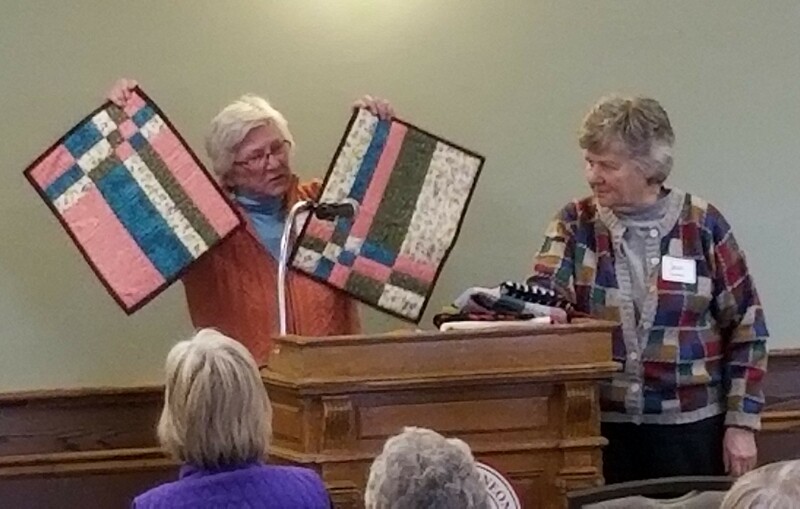 May 15, 2019, Wednesday – Earlier this winter Jim Johnson and Jim Atwell gave us a class on the life and poetry of Emily Dickinson. Jim Johnson will now take us on a visit to the Dickinson homes and gardens in Amherst. Reservation Deadline is May 7th. July 18, 2019, Thursday – annual trip to SPAC in Saratoga Springs to see a performance by the NYC Ballet Company. 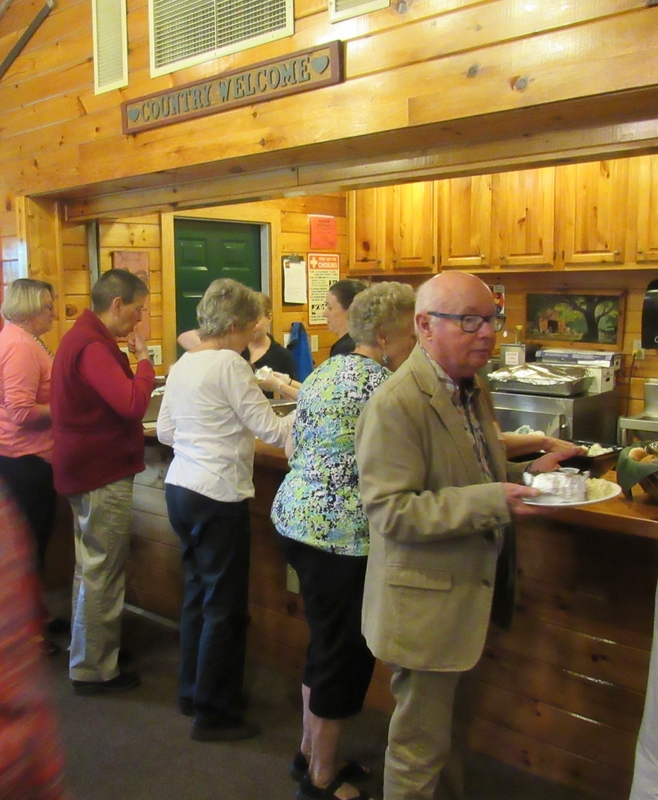 CCAL hosts a series of Social Events for its members. Members are invited by letter to sign up in advance and are encouraged to bring guests. ANNUAL MEETING (October) The new WINTER/SPRING catalog of courses is distributed, with brief oral presentations about each course by or on behalf of the facilitator. Refreshments are served. A brief formal meeting to conduct CCAL business is held in conjunction with the Course Presentations. 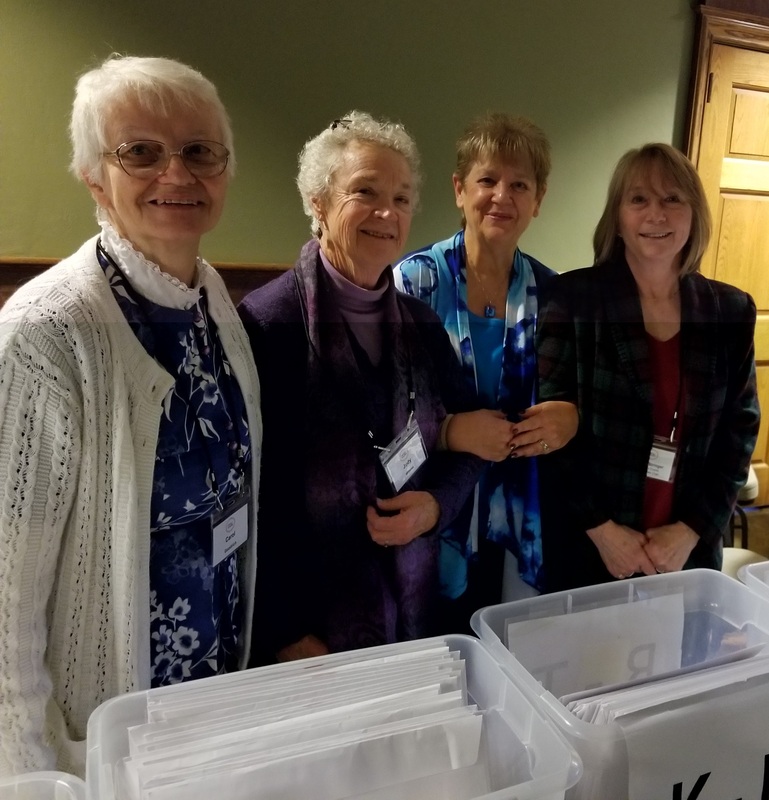 ANNUAL SPRING MEETING (March) : The new SUMMER/FALL catalog of courses is distributed, followed by a brief presentation about the courses by or on behalf of each facilitator. Refreshments are served at no additional charge to members. Jane Miller spreading the word at our Booth for the Office For the Aging’s Health Fair – Oneonta FoxCare Center on 10/13/2018.